Can Guinea Pigs Eat Mange Tout? All of us that keep a pet want to know which foods can the pet eat. And those of us that keep guinea pigs, always want to give our cute furry cavies the things we eat. But, guinea pigs are herbivores and vegetarians, so their diet is limited to foods that grow from the ground. However, not all vegetarian foods are good for them. Today, we will explore if mange tout is safe for guinea pigs as their food. Can guinea pigs eat mange tout? Yes, guinea pigs can eat mange tout. By now you must wonder what this term means – ‘mange tout’ means ‘eat all’ in French. This veggie is also called snow peas! This also means that the pea and its pod can be consumed by guinea pigs. They like the taste of this veggie, and it has plenty of good nutrients as well. Let’s see the sections below for more information on this fully edible pea type plant. The great thing about them is that they are fully edible, unlike other pea types. We have mentioned above, both the pea and the pod can be eaten by the guinea pigs. But, as with any vegetarian food or veggie, we must see all the pros and cons for them. Read below what makes snow pea/mange tout so special for our furry pets! Healthy weight – your guinea pig will keep its healthy weight with these peas, they won’t add on more weight, so don’t worry about the risk of obesity. Energy – the carbs and proteins will make your guinea pig energetic and cheerful for all of the daily activities – from playing to resting! The health of the cardiovascular system – with the low amount of fat and zero cholesterol, the blood vessels will not get clogged and the heart will work in a healthy way. There will be less risk of stroke, heart attack or hypertension among other common problems of this kind. Healthy development of the fetus during pregnancy – The folate ensures the fetus in the pregnant guinea pig develops well in perfect health before birth. Also, folate prevents any defects prior to birth. Healthy blood clotting – the vitamin K will act quickly for fast and healthy blood clotting in case a serious bleeding injury occurs. Antioxidant protection – vitamin A removes all free radical damage. These free radicals can cause early aging and many diseases. So, with vitamin A, the overall immunity is improved. Strong and healthy blood – the iron in snow peas prevents anemia, and this makes blood strong. Without enough iron, there is fatigue, no appetite, no energy and more risks of blood problems. Low in calories – 42 calories. Whether your guinea pig is on a diet or not, these peas will not affect its weight at all. Carbs and proteins – 7.5 g carbs and 2.8 g proteins. Two major sources of energy. Sugar – 4g. 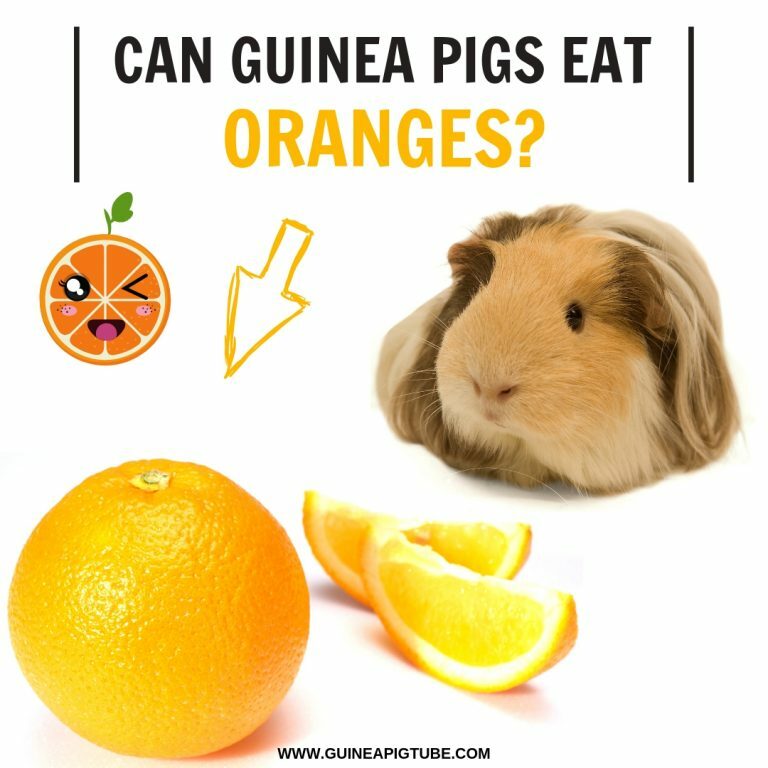 This is not very good for guinea pigs, because they are not good at digesting sugars, even if it’s from vegetarian foods. Low in fat – 0.2g. Pantothenic acid aka B5 – 7%. This vitamin turns carbs into energy, it converts them so that the organism instantly gets energetic and active. Also, B5 soothes the nervous system. Folate – 10%. This B vitamin is essential for the division of cells and for healthy development of fetuses in pregnant guinea pigs. Vitamin B6 – 8%. The B6 vitamin keeps all organs healthy; cleansed liver, better cognitive functioning, better eyesight, no anemia, no pains, and removing stress. Vitamin K – 31%. Vitamin K makes blood clotting healthier. So, in case of accident or injury, there will be less blood loss. Vitamin C – 100%. There isn’t better news than this! 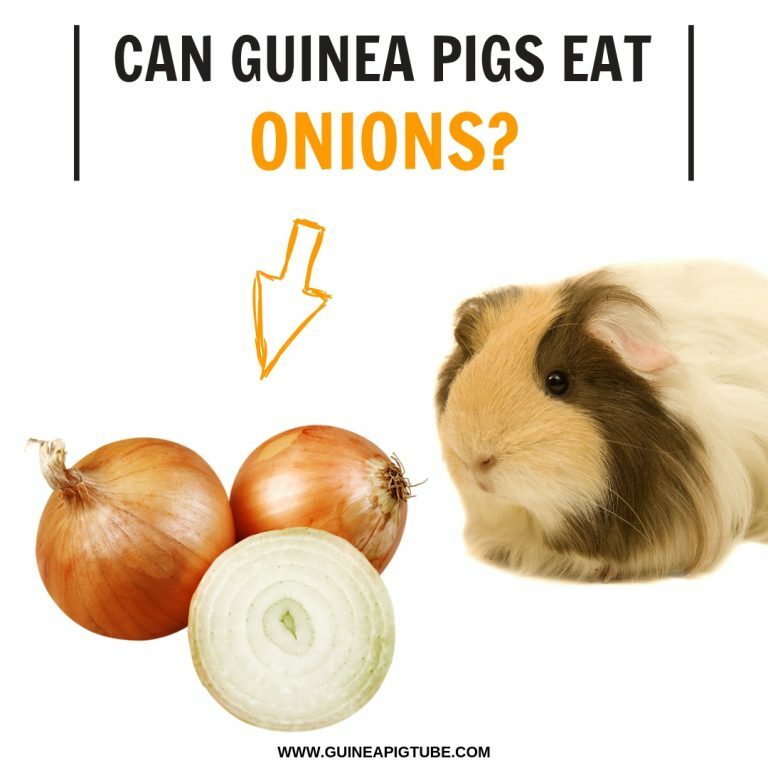 Guinea pigs will be thrilled to get food filled with their essential vitamin for survival and health. Vitamin A – 22%. This vitamin is a powerful antioxidant. It keeps the lungs, vision, heart, kidneys, skin healthy. And with this, the whole immune system will be healthy as well. Calcium – 4%. This mineral is good for healthy bones, but not for fully grown guinea pigs. Iron – 12%. This compound makes the blood healthy and not prone to anemia. So, with this, the organism has more energy and overall health. Cholesterol – zero cholesterol means no problems for the heart or any risks of heart-related issues and clogged arteries! Painful digestion – because snow peas have sugars, this can make digestion painful and problematic. The stomachs of guinea pigs are very fragile, especially for sugar digesting (regardless if it’s fruit, veggie, or another treat). If some vegetarian food has sugar, serve this in moderation to avoid bloating and pains in the guinea pig. Urinary complications – there is calcium in snow peas as well. Grown guinea pigs don’t need calcium in large amounts, only minimal amounts. Otherwise, they will get kidney stones or bladder stones, but other complications like pain during urinating, bloody urine, urinary infections that are frequent and most serious – can result in renal failure which is fatal. The world record of eating peas with a chopstick was made by Janet Harris of Sussex. She ate 7.175 peas! How much snow peas can guinea pigs have and how often? Since snow peas are incredibly rich in vitamin C, you can feed the cavy both the peas and the pod often, for example, 3 times per week should be enough. A few peas and one pod is also a good example of one serving. More than 3 times per week leaves you with fewer options for a rich variety in the diet – so incorporate other healthy foods too, not just these amazing snow peas! Are there any precautions for snow peas? There is sugar and calcium in this veggie, so try not to feed the guinea pig with this veggie more than 3 times per week. The guinea pig needs to avoid the painful digestion from sugars, and the urinary problems from calcium.